This is the second EVGA video card that we have tested with Active Cooling Xtreme technology and it certainly did not disappoint. The first card we looked at was the EVGA GeForce GTX 780 Superclocked w/ ACX and it was an amazing card, but at $659.99 it is not that affordable. The EVGA GeForce GTX 760 2GB Superclocked w/ ACX Cooling that we looked at today has all the good looks and some very solid performance numbers for a lucrative price tag of $259.93 shipped. When it comes to performance the EVGA GeForce GTX 760 2GB Superclocked w/ ACX proved to be one heck of a contender! If you game on a single monitor, this card should have plenty of power and be able to run all the game titles with the image quality settings you want. 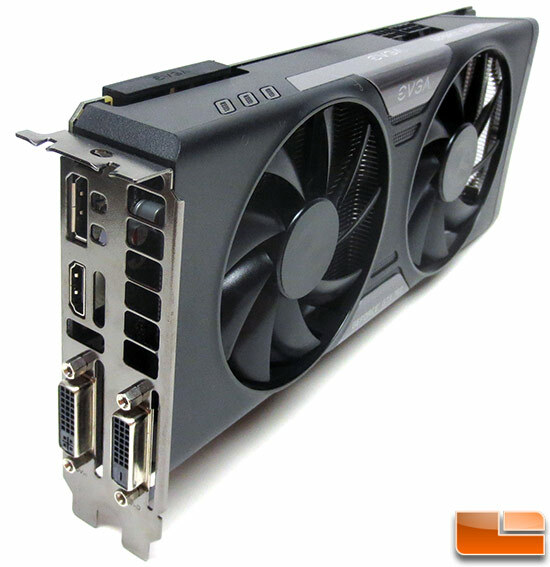 At 1920×1080 this card performed excellent and was nearly equal to the NVIDIA GeForce GTX 680. Seeing a ~$250 card running with a card that used to be $500 when it first came out is impressive. Overclocking of the EVGA GeForce GTX 760 2GB video card showed that with a little time and effort, you can make this card faster than a GeForce GTX 680 in most all game titles. We were able to overclock the GPU by 130MHz and the memory by 775MHz, which is insane considering this card was already factory overclocked. When NVIDIA GPU boost kicked in with out overclocked settings we had the 1152 CUDA cores ripping through frames at 1320MHz with the 2GB of GDDR5 memory running at 7560MHz. This is the best overclock that we have ever done on a GeForce GTX 760 and keep in mind the reference card comes clocked at 980MHz core (1033MHz boost) and 6008MHz memory. Obviously, we had no complaints when it came to performance or overclocking. When it comes to visual appearance the EVGA GeForce GTX 760 2GB Superclocked also gets a big thumbs up. The triple black color scheme and ACX cooler give it a fairly aggressive look that is not too bold or overpowering. The EVGA ACX GPU cooler has just three copper heatpipes and that concerned us at first as the EVGA GeForce GTX 780 Superclocked w/ ACX cooling had five. After running this card we discovered that it idled at 25C and never hit 70C even with our extreme overclock. With temperatures like that you don’t need to worry about GPU temperatures and even when overclocking we left the fans on auto! 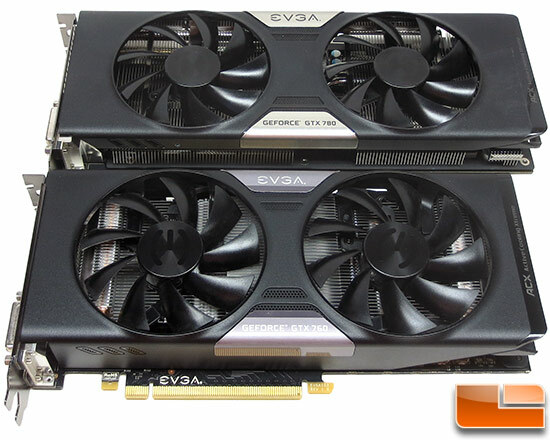 The EVGA GeForce GTX 760 2GB Superclocked w/ ACX runs $259.93 shipped and is backed by a 3-year warranty. 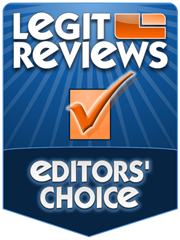 We have to say that it is worth every penny! It looks like enthusiast community knows that though and the EVGA GeForce GTX 760 2GB w/ ACX ($249.99) and the EVGA GeForce GTX 760 2GB Superclocked w/ ACX are both frequently out of stock. If you wanted to spend right around $250 on a graphics card, this is the one we would get today. Legit Bottom Line: The EVGA GeForce GTX 760 2GB Superclocked is a flawless graphics card that has solid performance, tons of overclocking potential and it might even induce a graphicgasim when you are upgrading from an older card!